The controversy over the vote count in the U.S. presidential election gripped the attention of the world. Six leading election experts from the United States and abroad discuss the causes of the debacle and offer some remedies. 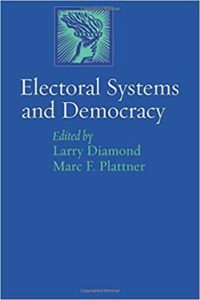 A wide variety of electoral systems is used around the world, but in recent years the trend has been toward systems based upon greater proportionality.